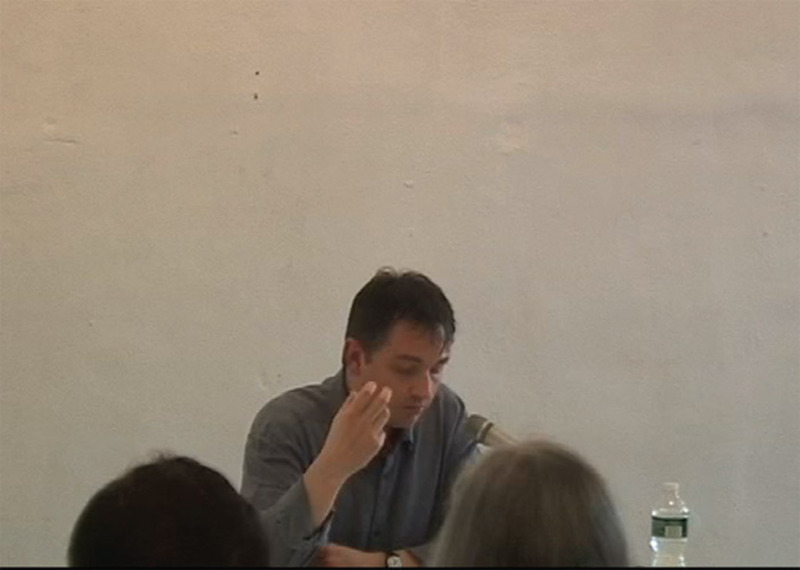 Quentin Meillassoux presenting The Number and the Siren: A Decipherment of Mallarmé’s “Coup de dés,” Sequence Press, New York, May 6, 2012. The Number and the Siren: A Decipherment of Mallarmé’s “Coup de dés,” by Quentin Meillassoux. Falmouth, UK: Urbanomic/Sequence Press, 2012. 298 pages.